So…this is the story we’re going with: Once upon a time, there was a girl. Her name was um…-looks at the avi-…Alba. Her mean mean parents locked her in her bedroom. Here are the results. 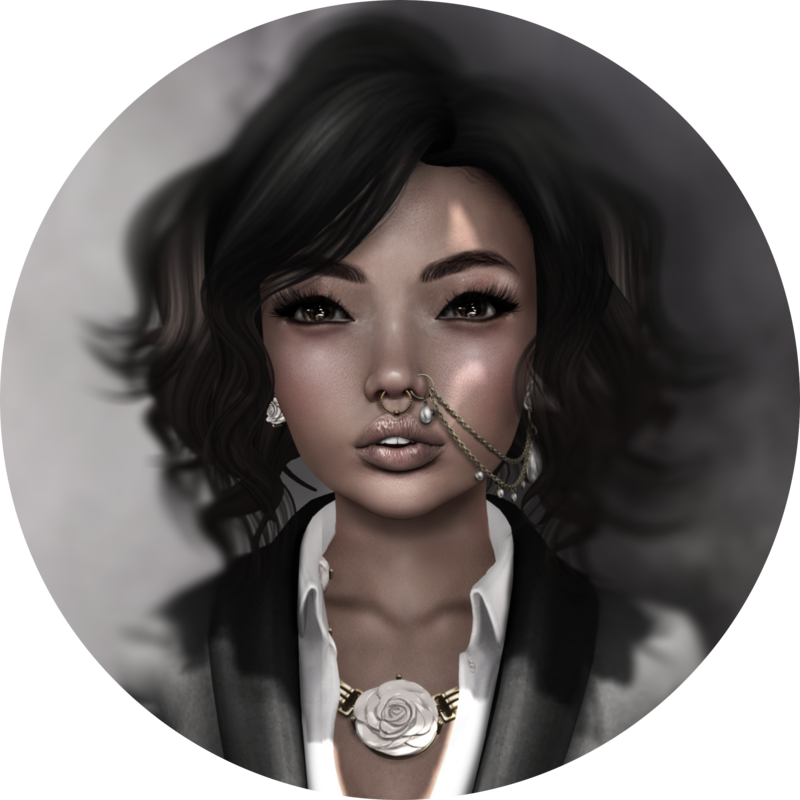 I adore this top from Pixicat, as with most other items from this creator. I have worn it so many times, and here I am blogging it; finally. I like the word ‘Kawaii’. The skirt, which I think looks very good despite lace usually being a disaster (in my opinion), is from Canday Shop. I’m using the Omega appliers on the Maitreya body for this piece. Dare I wear these ears for ever? I could, I would. On with the credits!